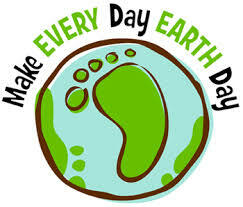 April 27th from 4-6 p.m. at St Thomas Episcopal Church walkway and grounds. Come and take a walk, enjoy the pavilion or fish from the pier. 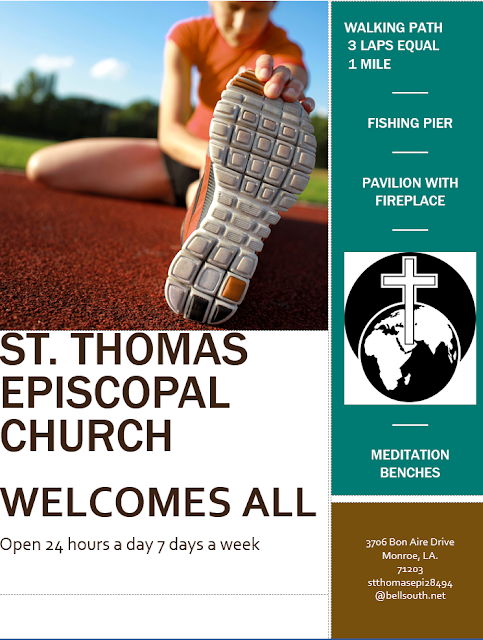 The members of St Thomas will be giving out water and fruit for those people on our walking Path. This is just to say thank you for enjoying our little piece of the world. May we all work together to make this world a better place!